Tea Bundles are the easiest way to try Tea Trunk teas. Soothing flavours for the perfect calming ritual after a long day. 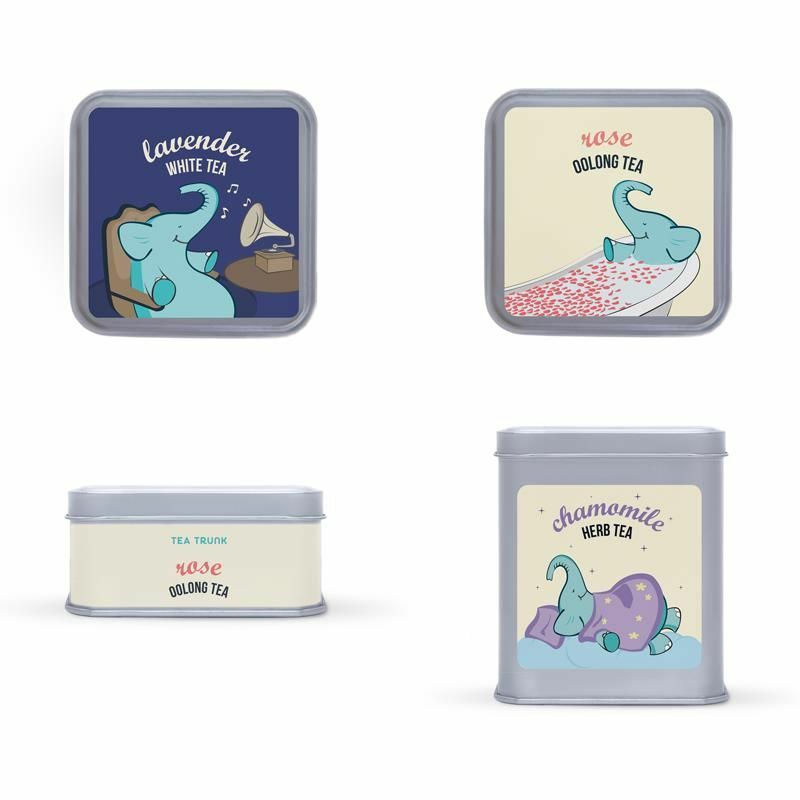 Tea Trunk's Calm me down - Tea Bundle contains three healthy and delicious flavours to brew some calm in a cup. Lavender White Tea: Lavender is a natural relaxant and relieves tension. Low in caffeine, this balmy, soothing blend which will help you drown out the noise. Chamomile Herb Tea: Containing pure whole flowers of Chamomile sourced from the foothills of the Himalayas, our Chamomile tea is caffeine-free. Best had before bedtime. Rose Oolong tea: It is a perfect beauty treatment, having real Rose buds and petals blended with Oolong Tea. A tea that burns body fat, soothes your digestive system, and is excellent for your skin. Explore the entire range of Herbal Tea available on Nykaa. Shop more Tea Trunk products here.You can browse through the complete world of Tea Trunk Herbal Tea .